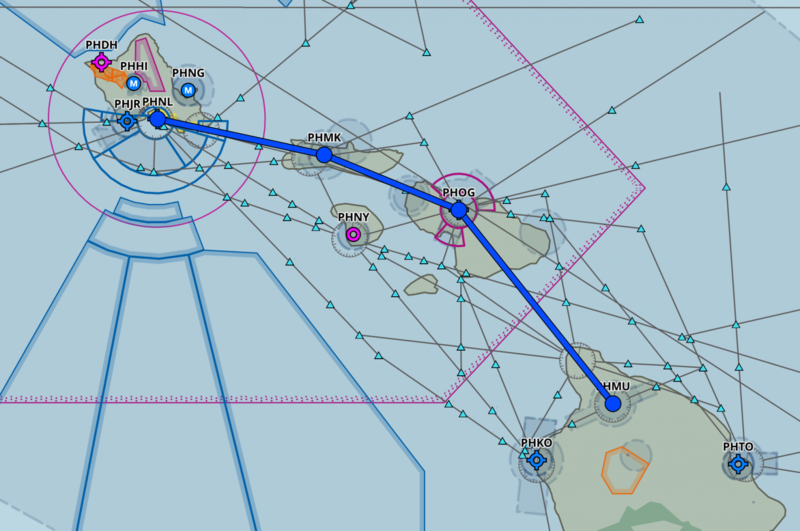 Our route took us from Waimea, to Maui, to Molokai, to Honolulu, and then back the same direction. Starting IOE as a first time airline pilot can feel a bit like drinking from a firehose at first. People like to say that everything you learn during training is thrown out the window once you get on the line. While that’s not entirely accurate, there’s a hint of truth to it. On time operations, quick turns, and passenger relations become your focus. 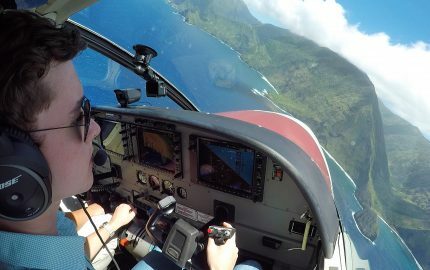 At Mokulele, SICs (Second in Command pilots) – that’s me – are usually the ones to file flight plans. We’re required to file IFR plans for each leg, although we’re not required to fly IFR unless certain criteria are met. Flight service has a series of these pre-filed plans ready to go, so when I call to file, it only take a few minutes to rattle off 6 or 8 legs for my daily schedule. 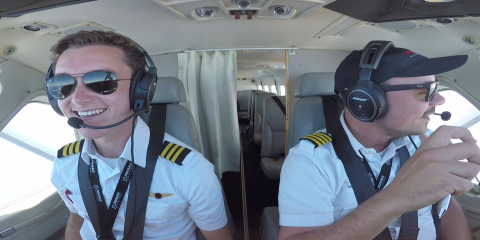 Captains, even in Part 135 airlines, have specific criteria to meet during their IOE. They have hour requirements and landing requirements. If you don’t perform satisfactorily, the airline has the option of bumping you back down to a First Officer. 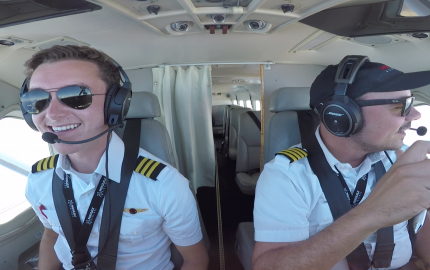 While IOE is not requires for First Officers, Mokulele pairs new pilots with training captains to make sure they have good, knowledgable ‘teachers’ for their first few legs. I was paired with Rod. You guys have seen me fly with Rod and Haley for years, so it was incredible to finally start working with him. I couldn’t have asked for a better friend to be my IOE Captain. 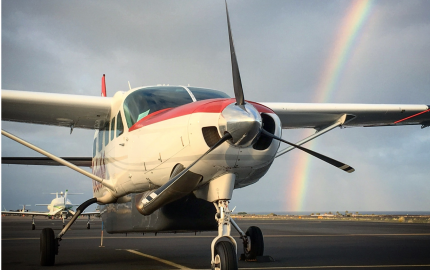 Now that I’m on the line and flying as a First Officer at Mokulele, things have gotten busy – FAST! I’ve built over 50 hours in just over half a month. And yes, I do get asked how old I am by passengers on nearly every flight…. Congrats on your 1st day, Swayne! 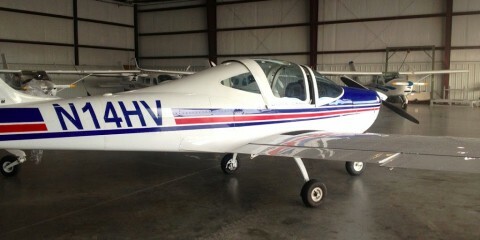 I want to come fly for Mokulele! This is so awesome. 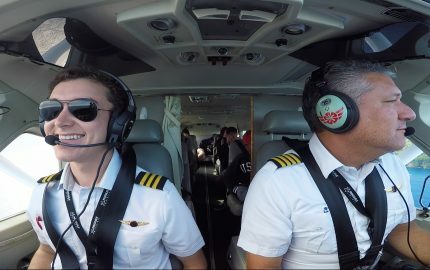 I’ve been closely following your adventures as I’m starting my journey in aviation to becoming a commercial pilot. 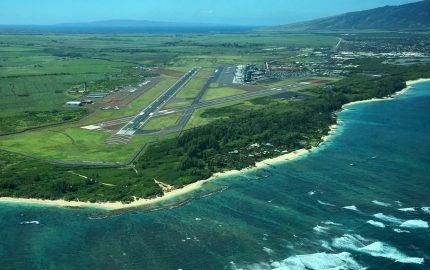 Swayne, you posted that Mokulele is hiring FOs with as few as 300 hours. Their website says 350 minimum. What were your hours at hiring? I was at 500 hours when I was hired! How exciting! Congratulations on your first day 🙂 Really enjoying your blog, keep up the great work! Awesome pictures there Swayne! I see you have the Bose A20’s, I’m currently trying to decide between those and the Lightspeed Zulu 3’s. Any particular reason you chose Bose over Lightspeed? Totally awesome! 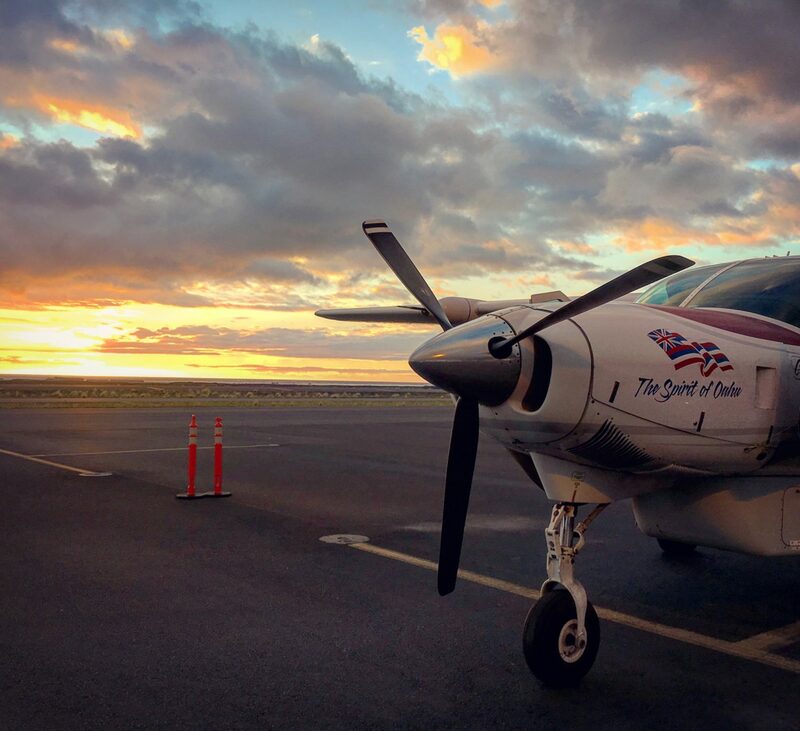 On average, how many hours do you fly with Mokulele a day and what would an average week look like for you as a pilot? I have watched all your videos. The one’s I like best are with you, Rod Kellog and Haley Howard. Your are three old souls who get together from time to time to share flying and other adventures. I wish you success in all your adventures.